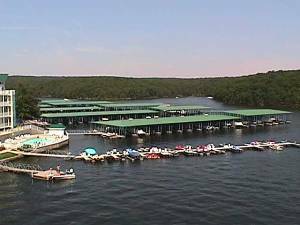 Luxury condos at the Lake of the Ozarks in Osage Beach only one mile from the outlet mall. 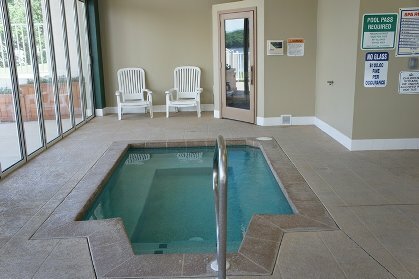 2,3 and 4 bedroom condos at Parkview Bay have three outdoor pools. 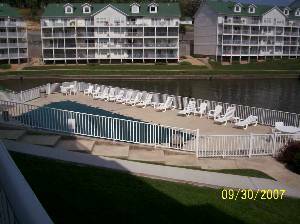 We have many extras including, Multiple TV's, DVD, VCR, King bed, gas grill, lakefront deck, outdoor pool etc. 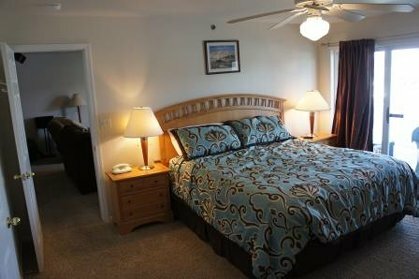 We offer a 3 bedroom at Lands End. Lands End has a really nice kids area, and lazy river for family. It also has an outdoor larger pool that is lake front. Please visit our website at www....com to book or call Kim at Call / Email Owner o schedule your stay with us. Condos have all paper products and soap products for your stay. We cater to the family vacation! 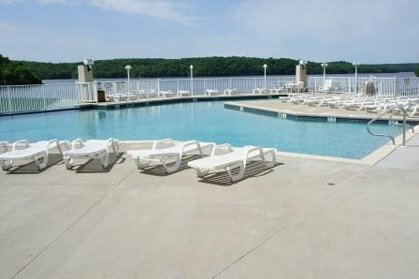 Call us anytime for information on the best condo location at the lake! 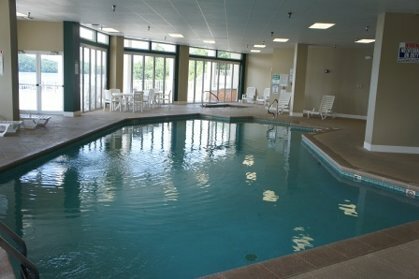 We offer two bedrooms at Parkview Bay at the rates posted on this site. 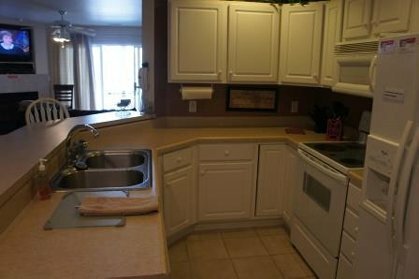 We also offer larger condos at higher rates. Please see our web site at www....com for complete details on all of our condos. 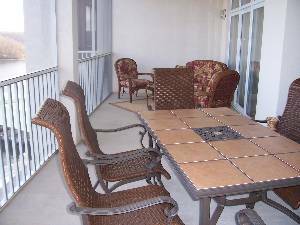 Rate of $175.00 in peak season is for a two bedroom, two bath condo at Parkview Bay. Our other condos are higher rates depending on size of condo. See our web site at www....com or call us 24 hours a day at 314-650-1087. Deposit: Reservation fee is $250 per condo and is part of the total.